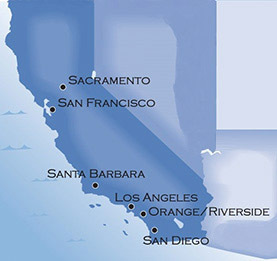 PAUL V. WAYNE is a Partner of the Firm in its Sherman Oaks and San Diego, California, offices. 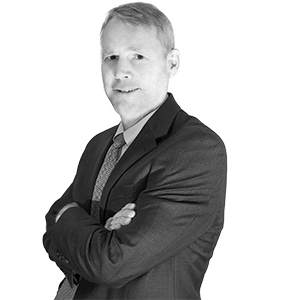 His practice focuses on all phases of civil litigation, including arbitration, trial and appellate work. Mr. Wayne represents a broad range of clients on matters related to Tort Litigation, Business Litigation, and Hospitality Law. Obtaining a defense verdict in a two-week subrogation trial arising out of a fire loss, and recovered over $200,000 in attorneys’ fees. Obtaining a defense verdict following an 8-day trial for the operator of a senior citizen apartment complex defending a personal injury claim brought by a tenant. Successfully defending the owner of an apartment complex in a personal injury claim arising out of a fall at the complex. Mr. Wayne regularly speaks and conducts seminars on a variety of legal issues including Hospitality Law, Tort litigation and The California Fair Claims Practice Act.